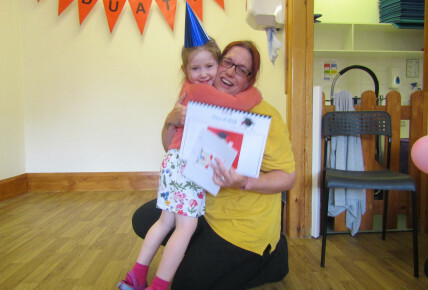 We had our pre-school graduation on Friday and it was amazing. 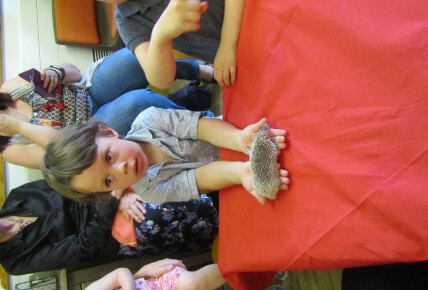 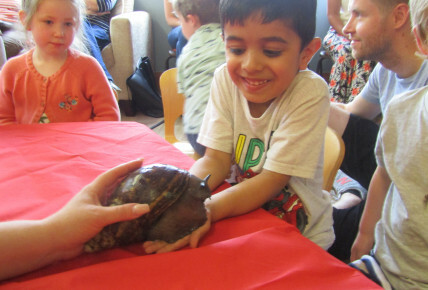 All of our children due to leave and all of their parents had an amazing time at our ZooLab party . 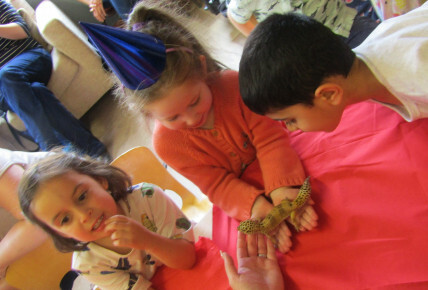 We had some special visitors including a Tarantula , Snake , Gecko , Giant Snail and lots More.